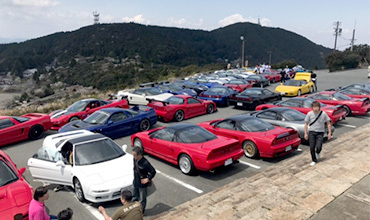 Take this opportunity to visit Japan and see our NSX. You are always welcome. 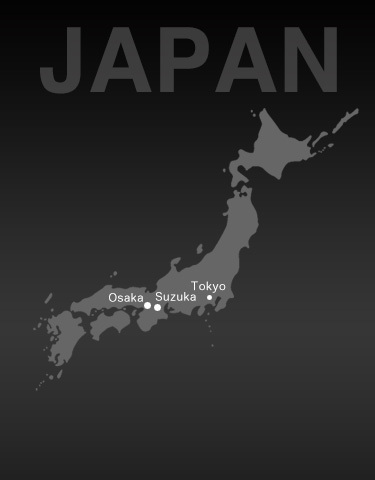 We are located right in the middle of Japan, and easily accessible to the famous cities of Osaka, Kyoto, Nagoya and Nara. 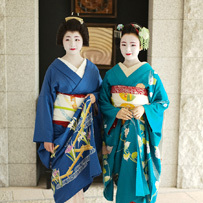 If you have extra time, we will be glad to show you Japanese cuisine and culture as well. 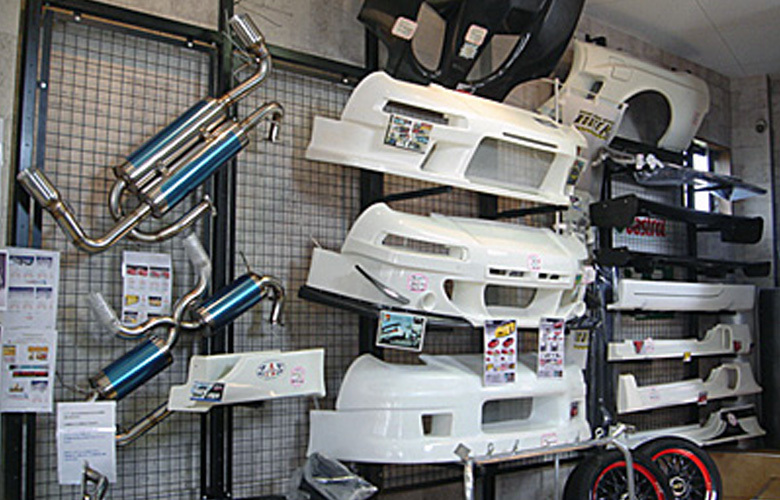 There are many customers like them visiting our Suzuka Shop and Osaka Office from abroad. 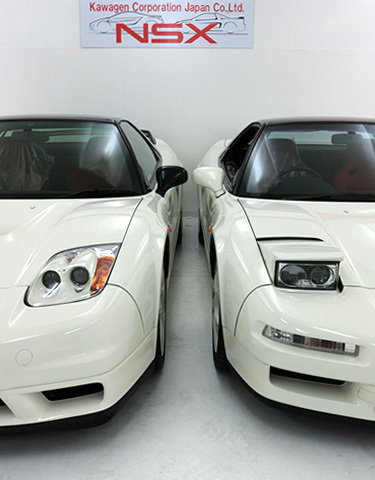 We esteem those customers from abroad so highly that we will gladly introduce Japanese culture, to say nothing of our fabulous Honda NSX vehicles. 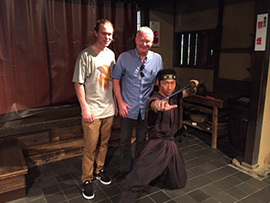 We offer a wide variety of fun experiences and culinary delights, including sumo matches, sightseeing in Suzuka, Osaka or Tokyo, motorbikes, circuits, French restaurants, authentic Japanese cuisine, casual Japanese dishes such as okonomiyaki (Japanese pancakes containing vegetables, meat and seafood) and yakitori (skewered grilled chicken), hot springs, Mt. 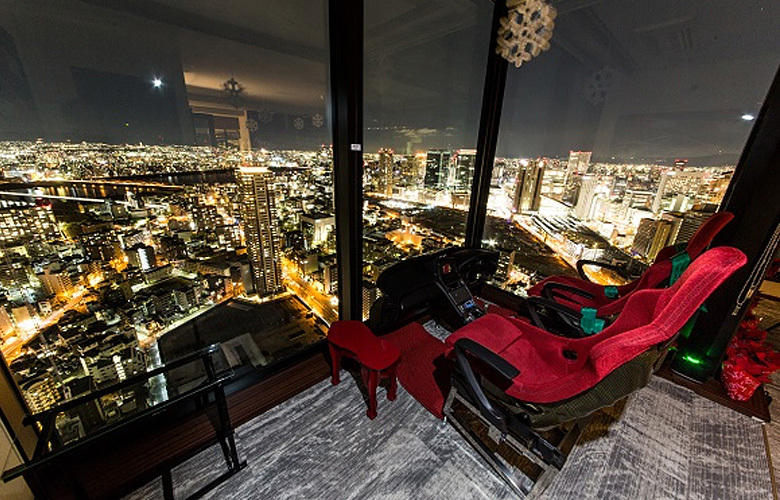 Fuji, fireworks and car dealers. 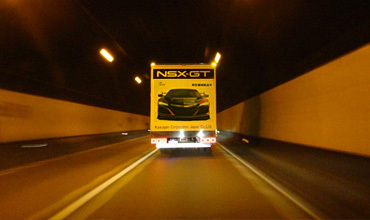 Route KS exports many NSX to locations around the world. 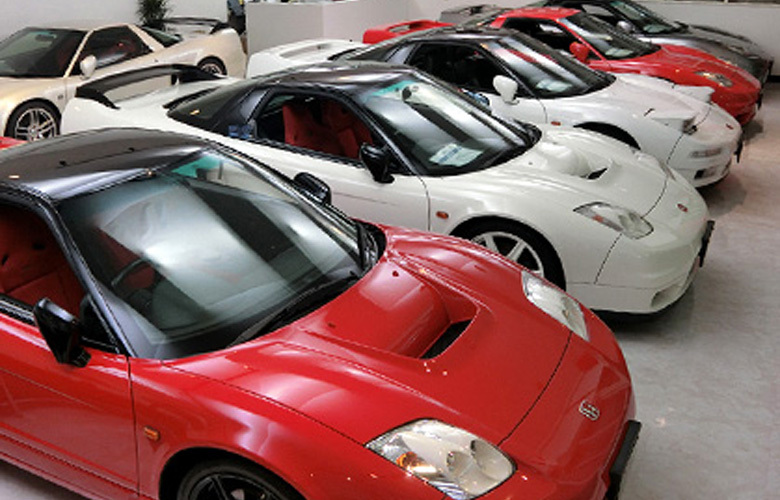 so please ask us if you’re interested in Type R.
We’ve exported many Japanese vehicles, with a long history. 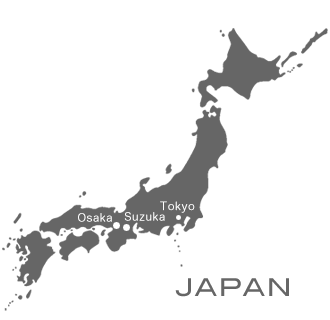 At the Route KS Suzuka location, we’re happy to receive inquiries in advance from people planning to visit us, so that we can provide them with smooth service. 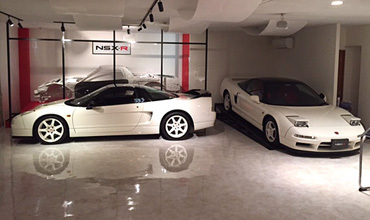 It’s totally possible for you to acquire the Honda NSX-R early or late models, which were only sold in Japan, for use in your home country. 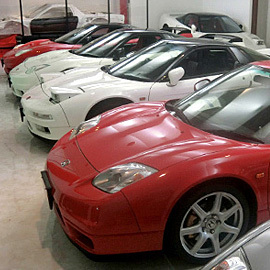 Route KS offers vehicle storage spaces in Suzuka and Osaka. Feel free to contact us if you need any further information. Do you want to work at Route KS for a short period of time? 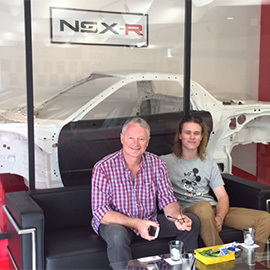 Click here if you are interested in learning about Japanese business culture in Japan, getting a job related to Honda NSX, or challenging your possibilities in Japan. The latest information of Route KS is posted on this blog. 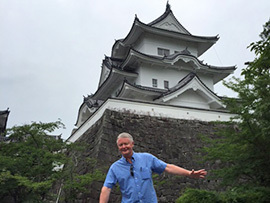 Click here for Facebook of Kawai, Route KS’s president. 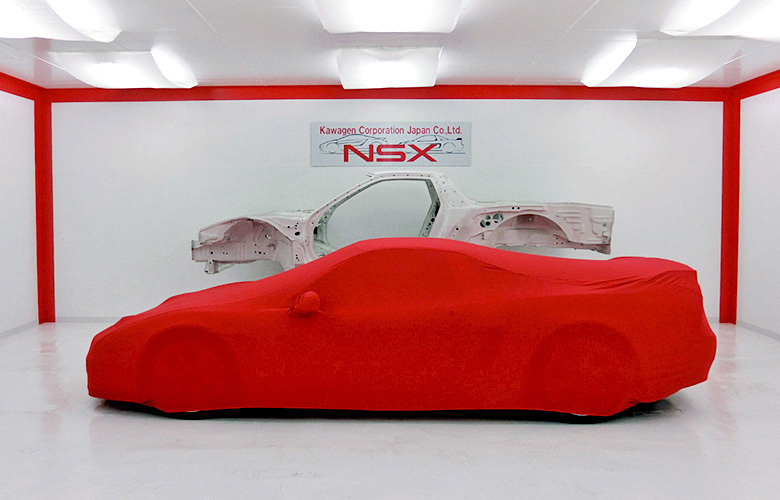 Watch NSX run around and send your comment to us. If you want to purchase aero parts of ESPRIT, contact us using the e-mail form here. Copyright © Route Ks All Rights Reserved.